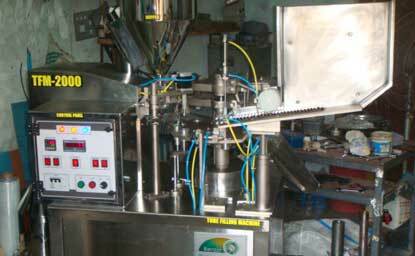 Flow wrap machine is suitable to wrap in pillow shaped pouches. 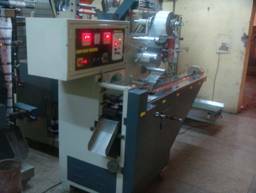 Flow wrap machine is also known as flow pack machine and flow wrapping is major applicable for biscuit wrapping,chocolate bar wrapping application. 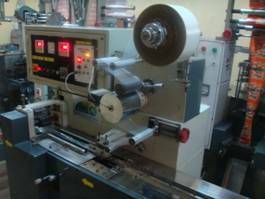 Switches packing and wrapping are majorly done on flow wrap machine. 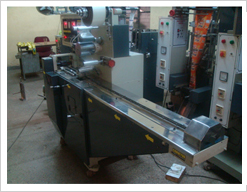 Flow wrap machine is ideal machine to wrap as a biscuit wrapping machine. 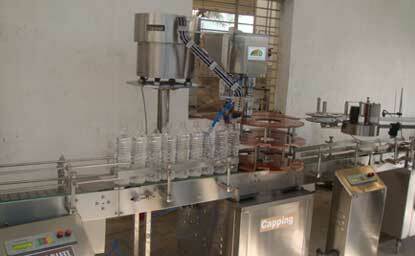 Biscuit wrapping machine and biscuit packing machine can be pack various numbers of biscuits with desired configuration. 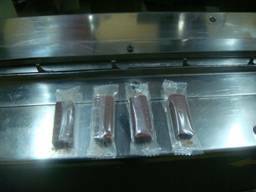 Flow wrapping machine is used to pack chocolate bars packing and 5 star chocolate wrapping type. 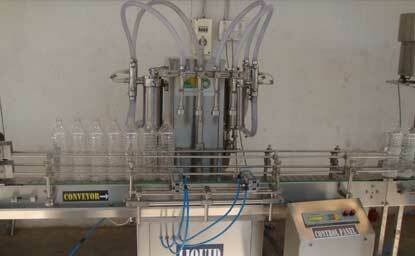 Flow pack machine or flow wrap machine is horizontal flow wrapping equipment. 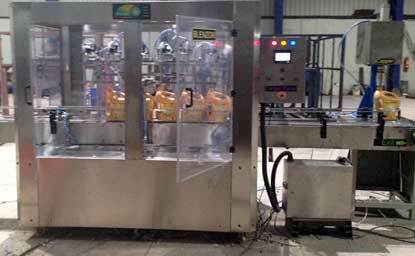 Flow Wrap Machine is used as a Noodle packing machine in horizontal flow wrap machine concept. 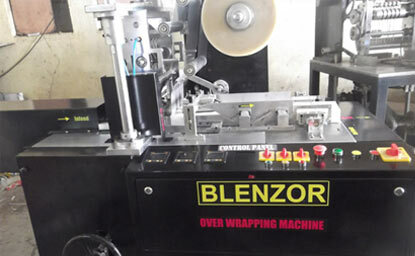 BLENZOR-FWP-1300 is Applicable for packing various bigger size solid regular objects, such as instant noodle,candies, chocolates, biscuits, bread, moon cake, medicine, commodity, hardware, toys, electric items, or loose product loaded by box /tray, etc in Pillow type Laminates. 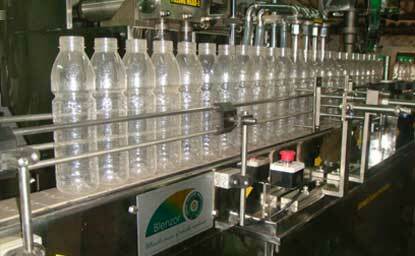 Having capacity to give variable speed of 25-250 packs per minute. 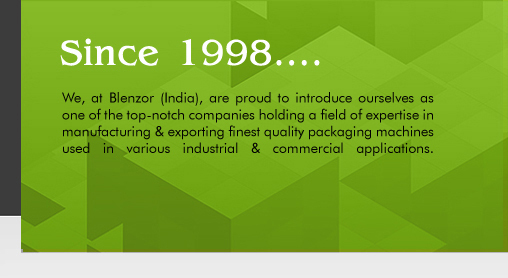 Adjustable pouch length mechanism help in reduction of wastage on packaging material. 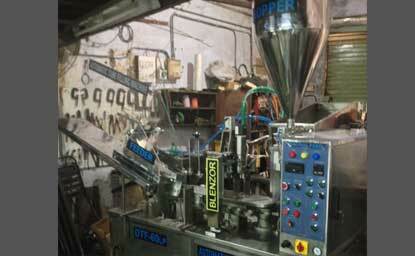 Built in photo electric system with lining adjustment for the film feed. 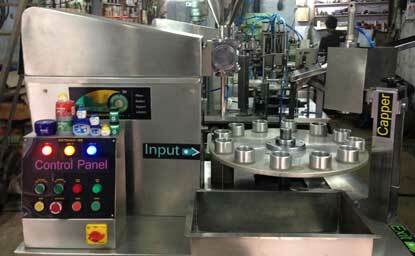 The machine is controlled by PLC with LCD touch screen. 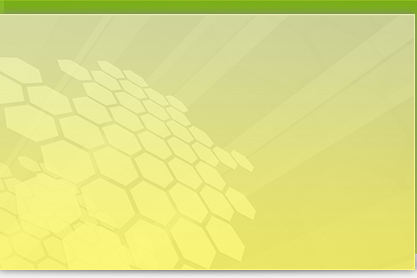 High sensitive electrical-optical tracing system can be set at your request. 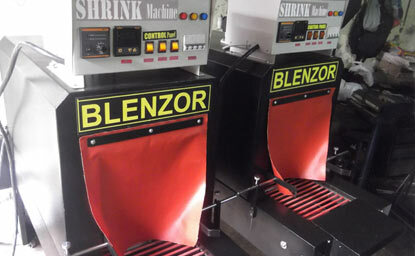 With special design bag former, Easily adjust packing size . Double frequency inverter control the speed and bag length. Solid ink date code printer. 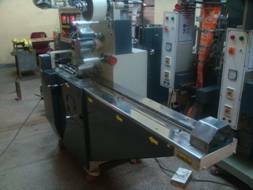 Sealing jaw with hole punching device.